Harris Jayaraj is an Indian film composer from Chennai, Tamil Nadu. He has written scores and soundtracks for Tamil, Telugu and Hindi films. He started his music career as a guitarist in 1987 at age twelve. He worked under noted composers including Raj-Koti, A. R. Rahman, Mani Sharma, Karthik Raja, Vidyasagar. In his early years, he admired music composers M. S. Viswanathan, percussionist Aruljothi Balagopal, A. R. Rahman and Hans Zimmer. 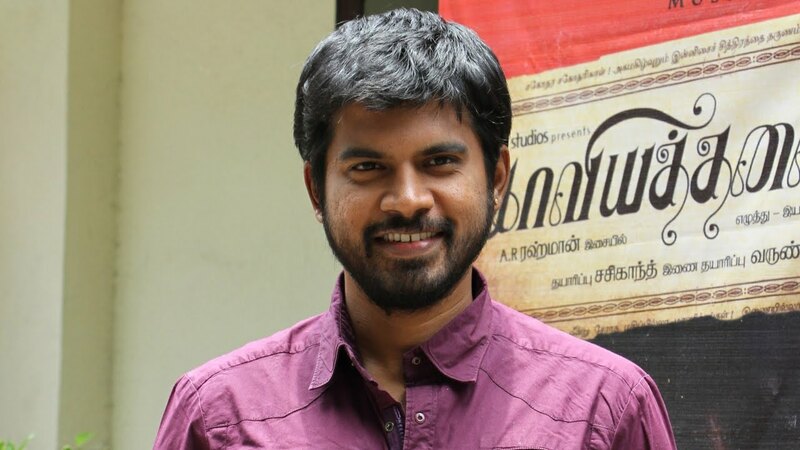 He composed music for various television commercials including a Coca-Cola commercial featuring Vijay. Oh Sana Sonaa.. Oh Sana Sonaa..